I write software and live in NYC. As of June 2016, I work on Chrome for Mac at Google. 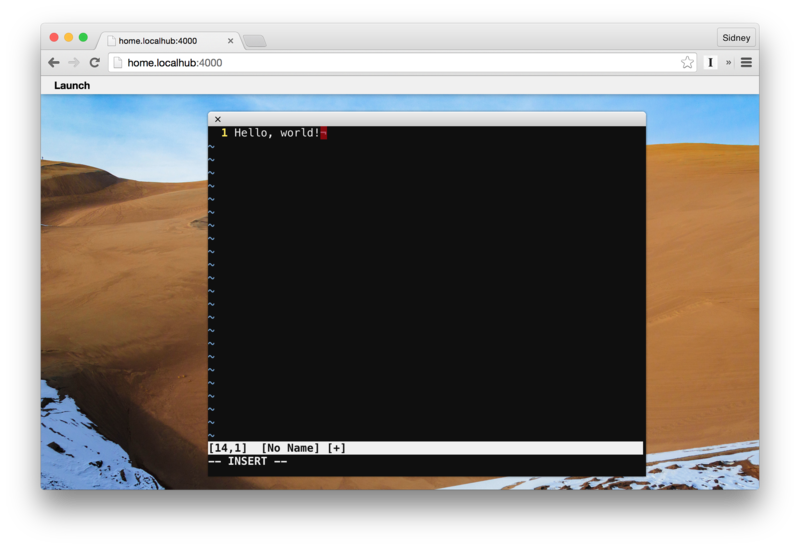 I’ve tried putting asynchronous programming in C++, putting a window manager in a web browser, and putting live HTML in a terminal. I was in batch of The Recurse Center. Right now, my favorite programming concepts are coroutines, closures, and idempotence. I daydream about strong AI and making programming easier. You can find me on GitHub, Twitter, Keybase, and Stack Overflow. You can email me at sidney@s4y.us.